Ordered this KungPo (dried chilies) Lala, which the tangy flavour definitely goes well with rice. Anyway, Bamboo Land's version of KungPo Lala is rather sweet, suitable for everyone in the family, be it adult or children. 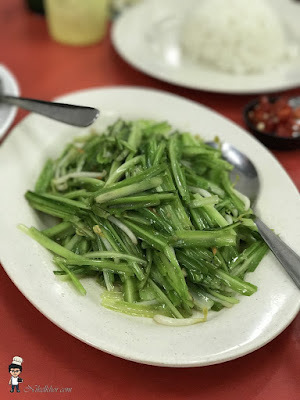 Qing Long vegetable has been a regular vegetable dish we often order and we have not missed it out for this round too. 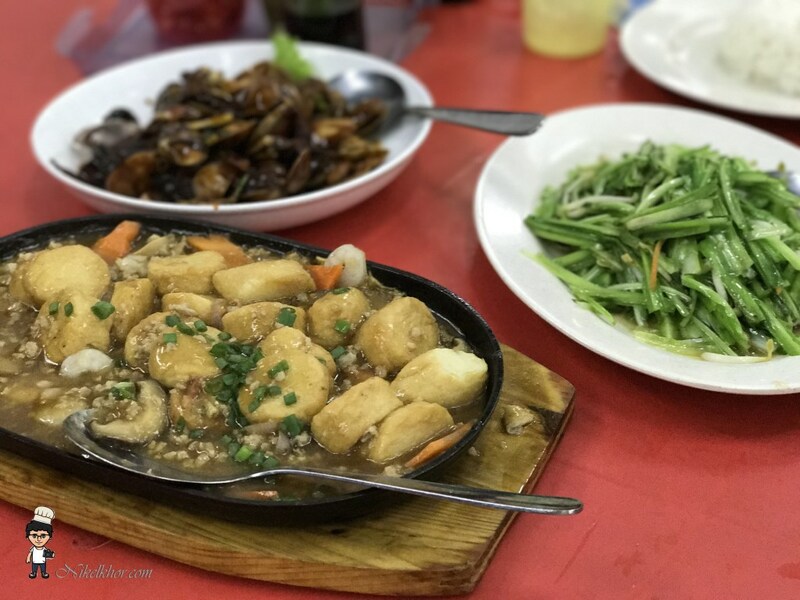 It was a family dinner and hence the sizzling beancurd was ordered. 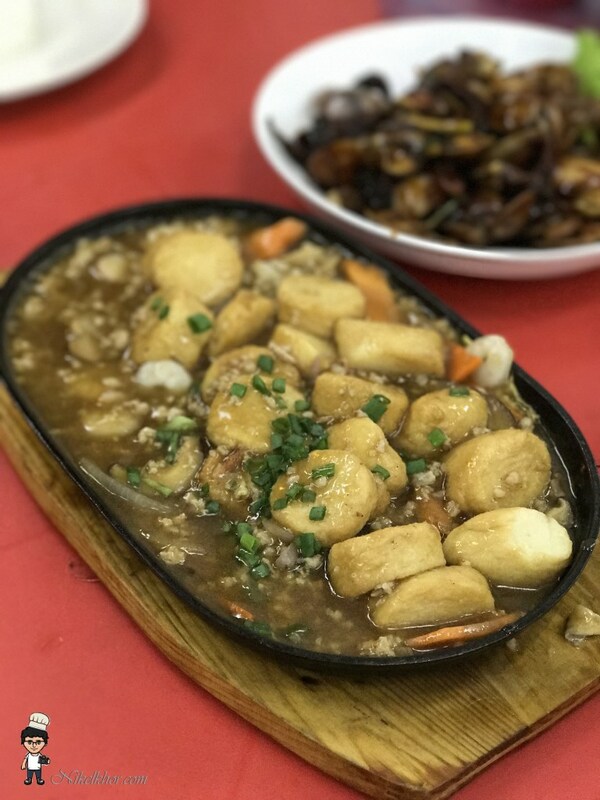 Sizzling Beancurd has always been one of the all time favourites, a simple yet savoury dish to go with rice. We normally opt for Japanese egg beancurd, which is more flavourful. 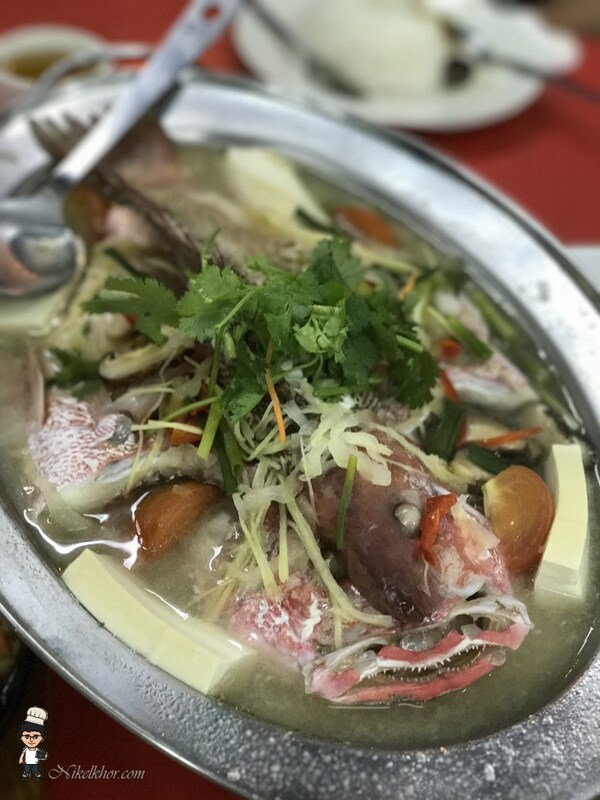 To make the dinner slightly more sumptuous, we ordered a steamed red snapper too. There are few flavours of steamed fish to choose from, and we get the Teow Chew steamed, which is lighter in flavour and minimum seasoning, but definitely enable us to enjoy the freshness and natural sweetness of the fish. Dinner for five pax (including a big fish) only costed us less than RM150, I consider the pricing quite reasonable and the decent portion of the dishes definitely worth the price. 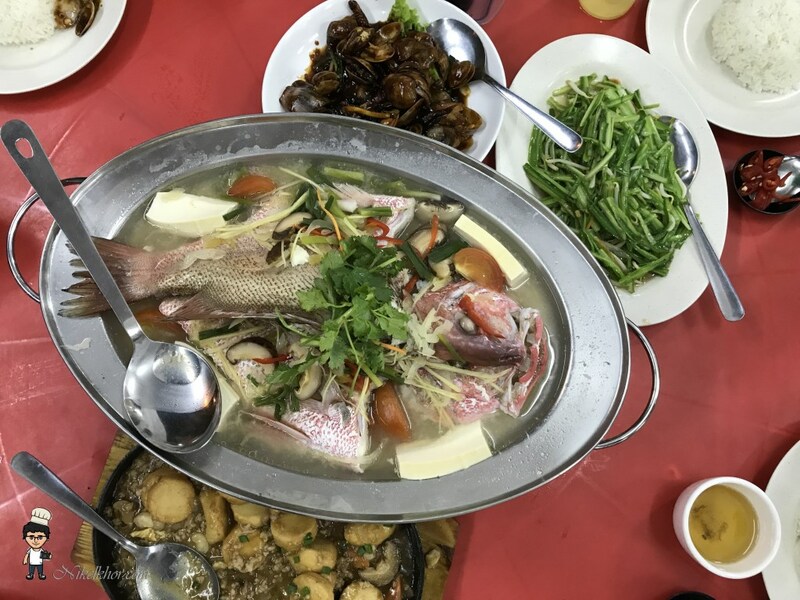 This is indeed a good place for family dinner if you are not looking for a super big feast, but simply want a rest from daily cooking at home. 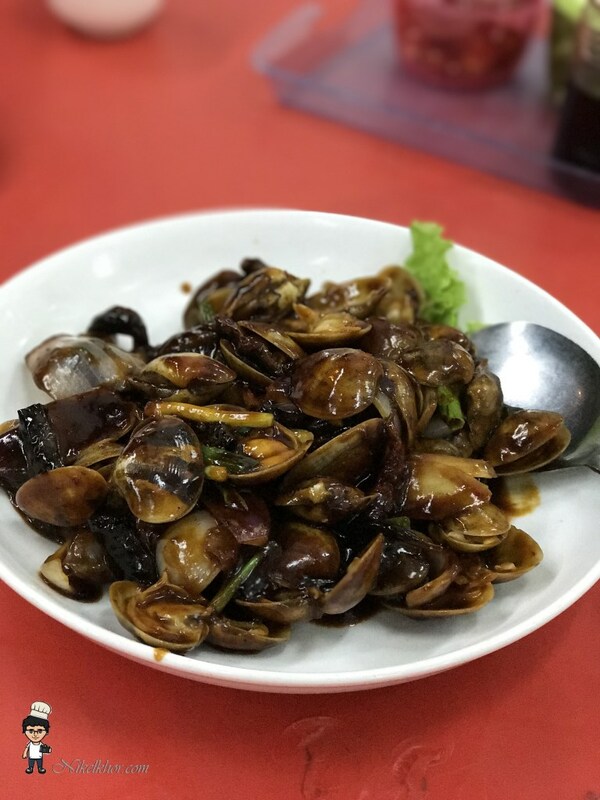 The dishes taste very close to home-cooked foods, which are lighter in flavour and not too sinful to eat more.